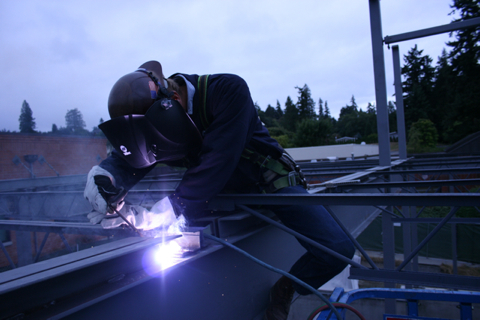 D Ironworks is a full service welding shop specializing in stainless steel, aluminum, cast iron and mild steel welding. 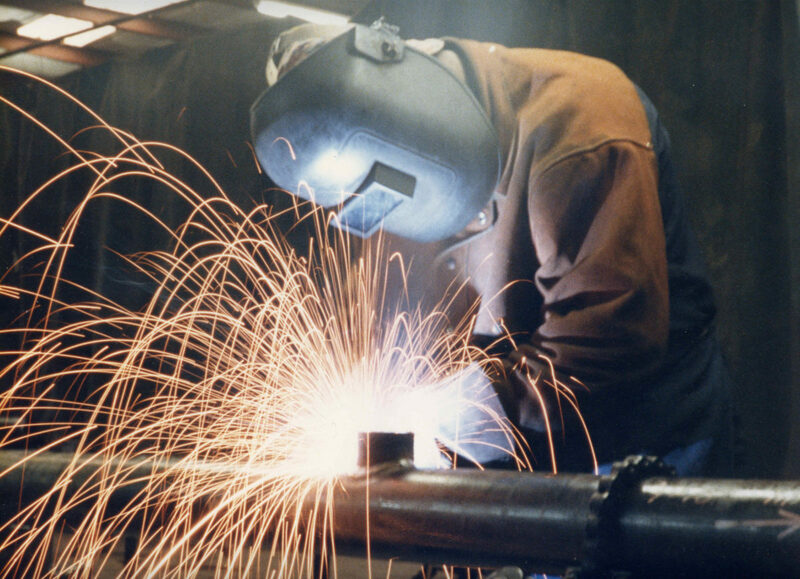 Whether it is a repair or a new welding fabrication we can do it! 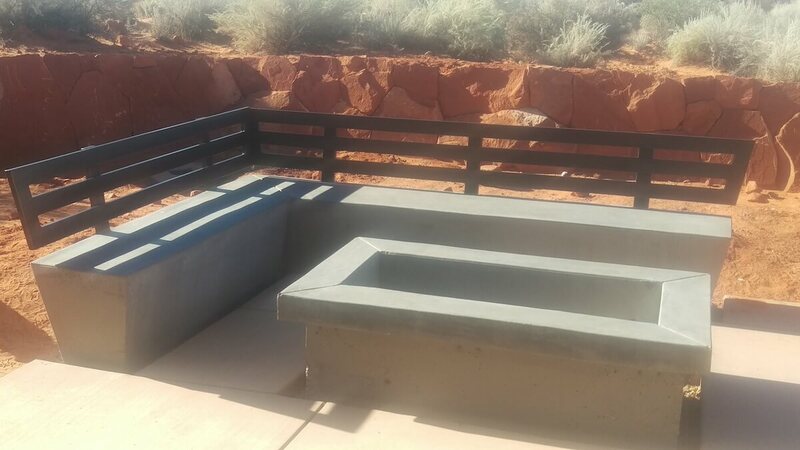 D Ironworks in St. George, Utah offers great service and value on portable welding services throughout Southern Utah. 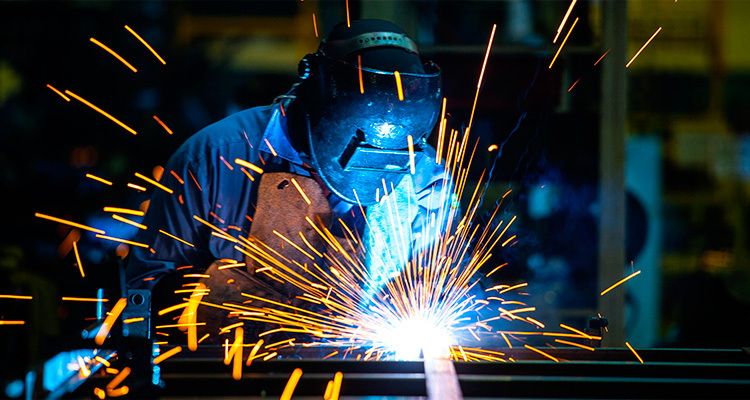 Bring your large or small items to our welding shop for all types of repair. 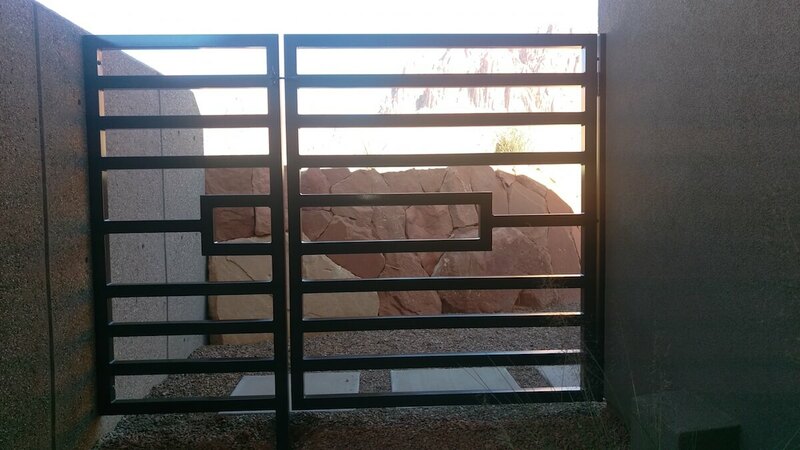 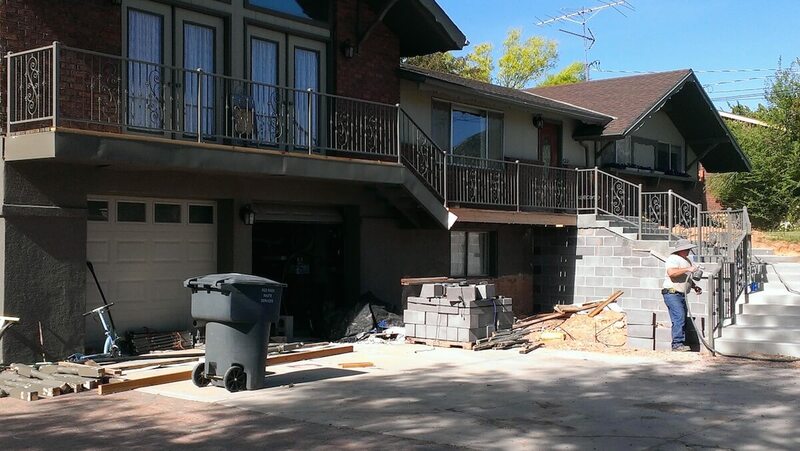 D Ironworks is devoted to treating our customers in the same manner as we desire to be treated as customers. 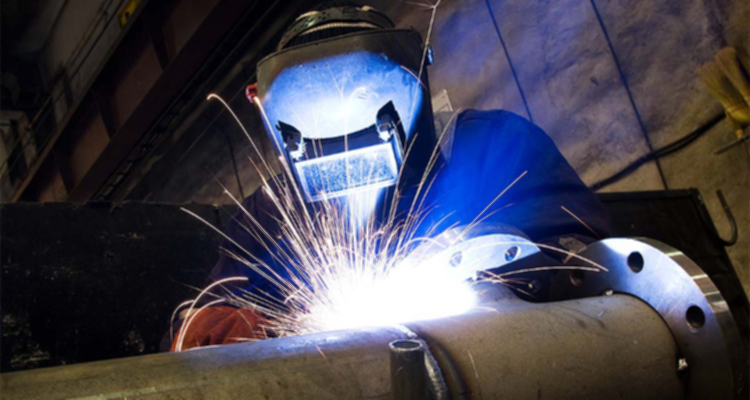 We improve the cost effectiveness and quality of our welding services by building a team of people who maintain an attitude of superior service.